As every year we did not miss our annual appointment at Society of Toxicology Meeting in Baltimore from March 10th to 14th. We would like to thank the organizers of this SOT 48th edition and we look forward to the next one. The Society of Toxicology (SOT), founded in 1961, is an organization that gathers scientist from international academic institutions, government and industry working in the toxicology area. The SOT’s mission is to create a safer and healthier world by advancing the science and increasing the impact of toxicology. 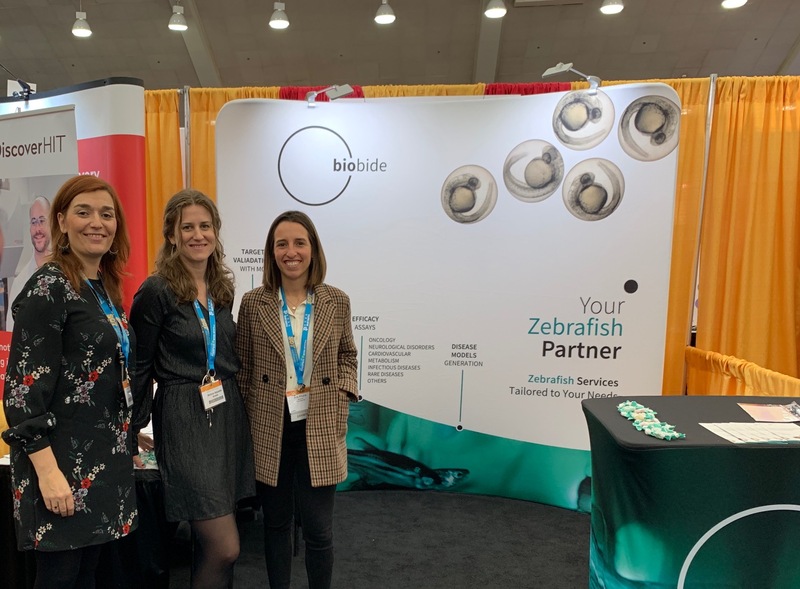 Arantza Muriana (CEO of Biobide USA), Ainhoa Alzualde (Senior Study Director) and Ane Altuna (Business Development Manager USA) were Biobide’s representatives in the exhibition area. Moreover, Biobide was invited to present our latest paper in collaboration with the NTP/NIEHS published in this month’s Toxicological Sciences journal: Detection and Prioritization of Developmentally Neurotoxic and/or Neurotoxic Compounds Using Zebrafish. Both, the posters and the article are available now for download in our website. To obtain any further information, please fill out the request form. 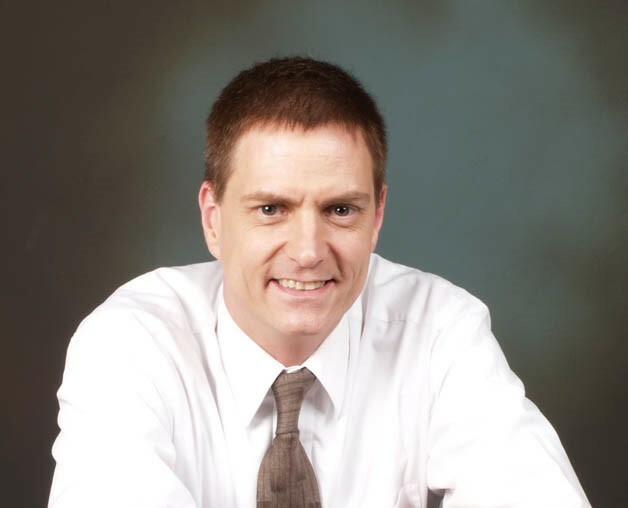 Biobide’s aim is to accelerate R&D process for Pharma, Biotech, Chemical, Cosmetic and Nutraceutical companies minimizing risks through our zebrafish services, adding value to clients R&D&i mainly in preclinical area. Copyright © 2018. Biobide All rights reserved.